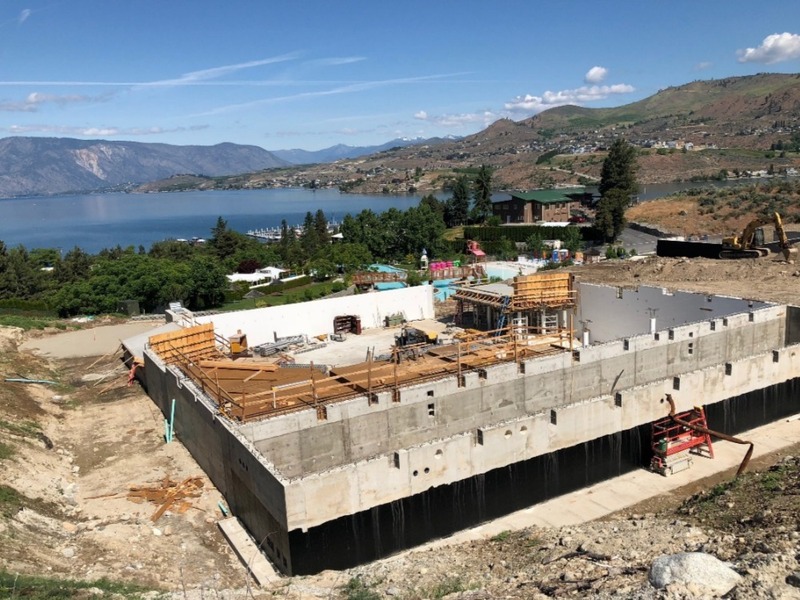 A stationary surf wave attraction, the first of its kind in the United States and the largest in the world, will soon be operational as part of the attractions at Slidewaters Lake Chelan. Slidewaters owners Burke and Robert Bordner indicate their project has been in the works since 2015. 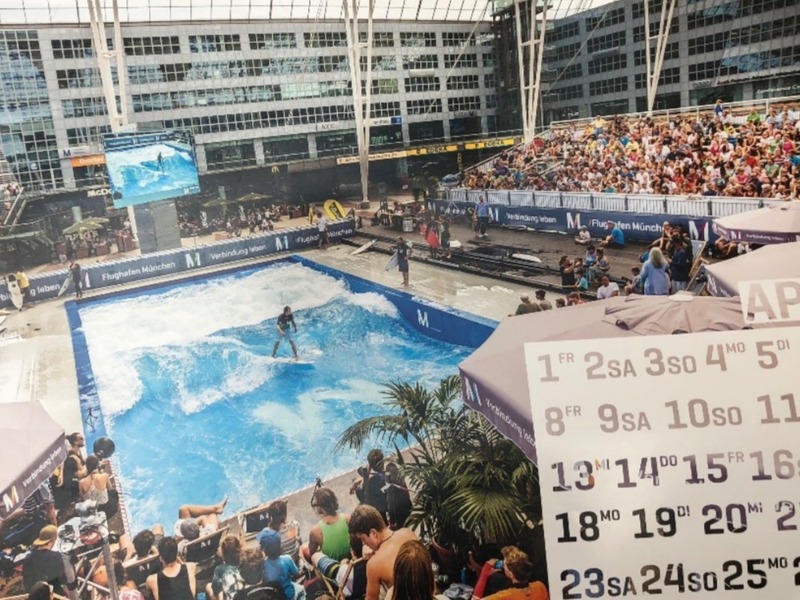 It was designed by CityWave of Munich, Germany, and models stationary river surfing facilities in Europe and most recently in Israel. 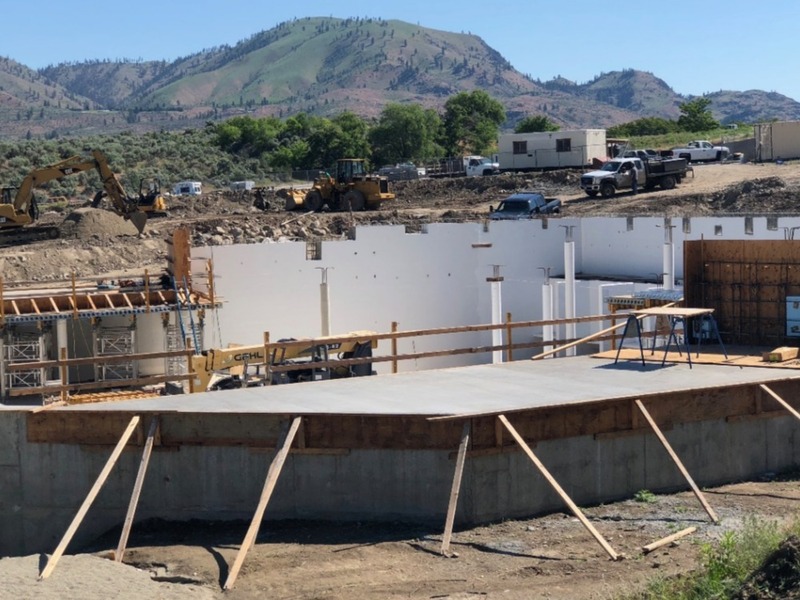 The new venue at Slidewaters will feature a deep-water system unique from other surf operations in the United States. Work on Phase 1 of the $5 million surf expansion project is well underway with hopes of a September or October grand opening. As Robert Bordner explained, the newest expansion project at the park will allow for extended days of operation into the Spring and Fall shoulder seasons with a March through October schedule likely. 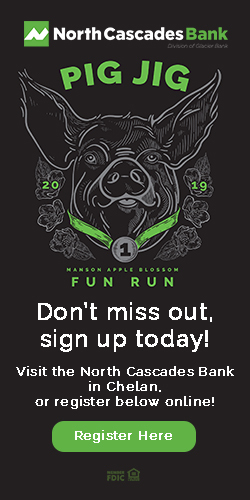 Plans include the creation and hosting of surf tournaments and championships, including the possibility of a professional competition on Memorial Day weekend of next year. The surfing complex is being constructed on a nine-acre parcel of land located above the Lazy River and the sand volleyball court. Amenities will include a viewing (spectator) area and restroom facility while the next phase of the project will feature a stage for outdoor music events, a surf shop, concessions, two additional sand volleyball courts and an area for the increasingly popular sport of pickle ball. The final build out phase will also include a large wooden pier as part of the viewing area, all of which ties into creating what Bordner calls a “beach atmosphere”. Access to the surfing attraction will be included as part of the regular Slidewaters admission pass through the summer months. It will also be available for stand alone hours, lessons or group rentals before the park opens or during sunset hours. 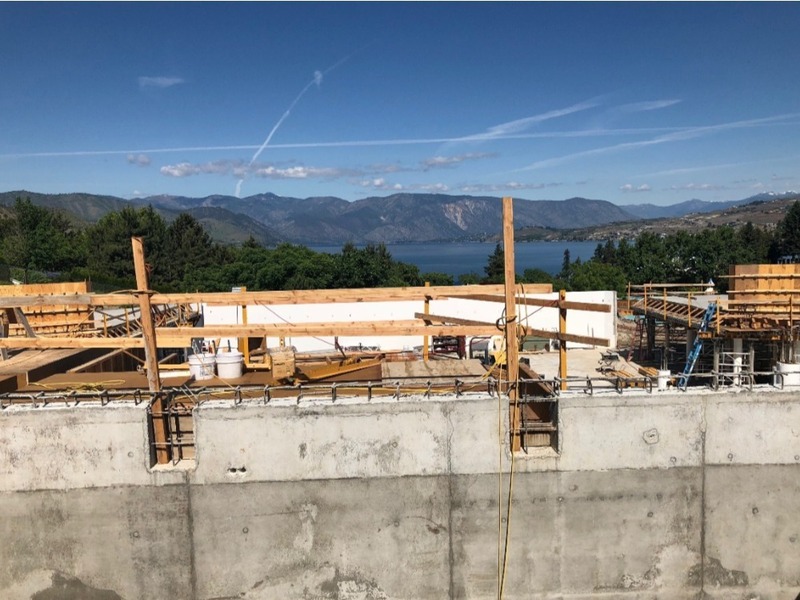 LakeChelanNow had the opportunity to tour the construction site with Burke Bordner and later sat down with Robert Bordner for an in depth interview on the project. You can listen to the details of what this new stationary river surfing venue will offer as Robert appears as a special guest on this weeks edition of “Making Waves”. This Memorial Day weekend marks the official opening of Slidewaters starting at 10am Saturday. The Slidewaters season will continue through Labor Day weekend. For more information on attractions, hours of operation and tickets you can visit their website.